With a massive selection of fabrics and patterns, the Controliss motorised roller blinds range is the ideal choice for beautiful window coverings. 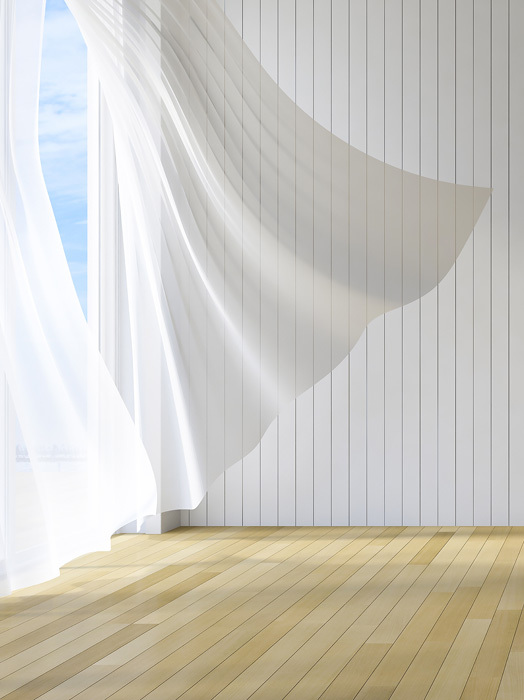 Whether you need to filter the light coming into a room with our translucent blinds, or you need to block out light with full blackout fabrics, Controliss motorised roller blinds has a blind for every room. First Choice Blind are one of the leaders in motorised blinds. Driven by an integrated tubular motor that is hidden with the core of the alunminium roller blind tube, our motorised roller binds can be configured with battery power or 240V mains power. 240V mains power motors can allow integration into popular home automation systems, such as Somfy,Yewdale, AFT, and more by using suitable relays or motor controllers. The Controliss range of luxurious motorised Roman blinds offer a huge selection of high quality fabrics for any design scheme. 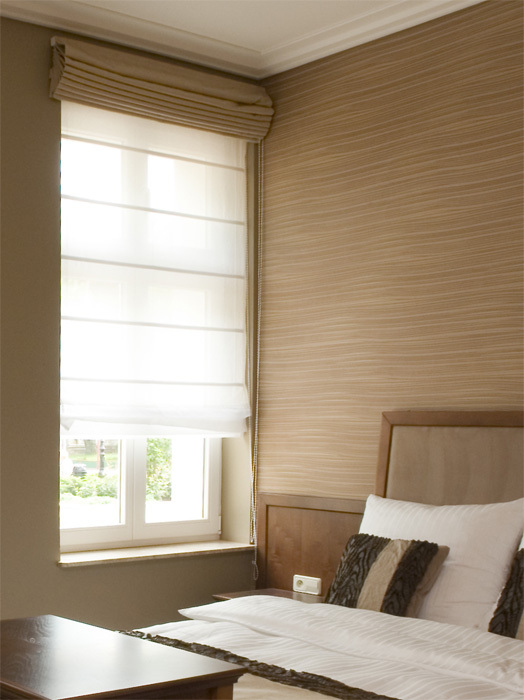 All of our motorised Roman blinds are hand-crafted in the Dublin and are made including a blackout lining. Both battery powered and 240V mains powered versions feature discretely integrated motors concealed within the Roman blind track, making the Controliss motorised blind an unobtrusive choice for your window coverings. If you would like to build Controliss motorised Roman blinds into a home automation system, our 240V mains powered motor version will enable integration into most leading home automation systems. Controliss motorised wooden blinds from FIRST CHOICE BLINDS. Both are made by hand and available in a number of wood and satinwood painted finishes to match your interior whether it is the latest contemporary style or a more traditional home. The motors on our ranges of wooden blinds are hidden within the wooden blind track making it less visible and not detracting from the beauty of the blind. Our motorised wooden blinds have also been developed with easy home integration in mind. The 240V mains powered motor version of our wooden blinds enables simple integration into the leading home automation systems, including brands such as Somfy, AFT, Yewdale, by using suitable relays or motor controllers. With a large selection of plain and textured finishes in 89mm vertical louvres, Controliss motorised vertical blinds present a convenient and simple way to add a huge range of colour options to your design scheme. 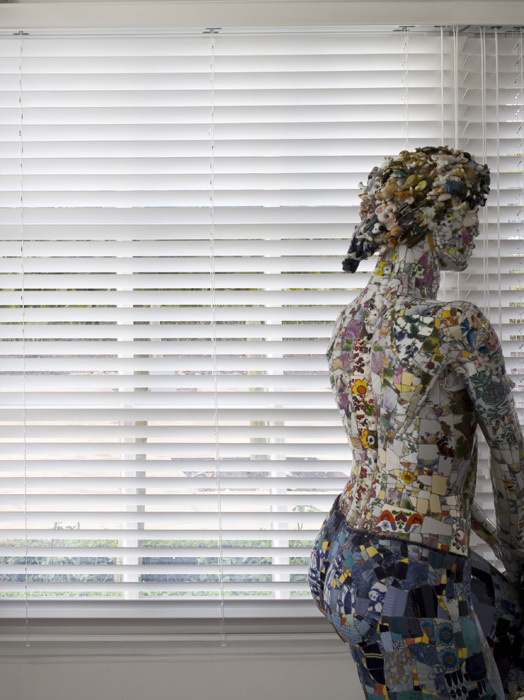 Our motorised vertical blinds are created with easy home integration in mind. The 240V mains-powered motor version of our vertical blinds enables simple integration into most leading home automation systems, including brands such as Somfy, AFT, Yewdale, by using suitable relays or motor controllers. Available in broad range of colours and tones Controliss motorised Soho Ventian blinds have been selected to complement any design scheme. 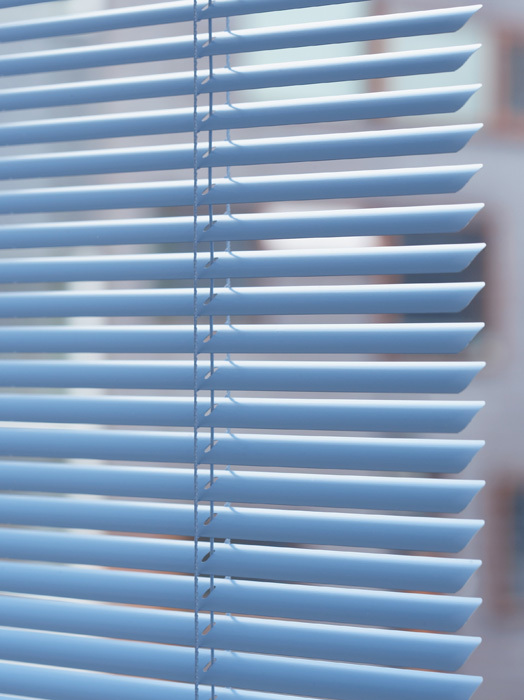 With satin, gloss and metallic finishes, our blinds have 25mm wide aluminium slats and lift cords to raise and lower the blind. The 6V motor within the motorised Venetian blind is a ‘micro’ motor that is combined with a magnetic radio receiver and battery pack making it virtually undetectable. 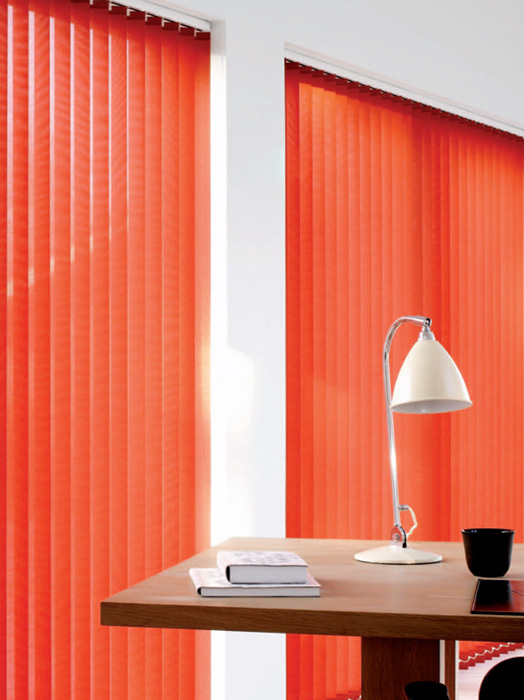 Controliss Soho Venetian blind is our most cost-effective motorised control blinds. With Controliss motorised curtain tracks you can choose to upgrade your existing curtains to a fully automatic curtain track system for smooth and reliable control of curtains up to 10m wide and 60Kg in weight. The ultra-efficient electric drive units within the motorised curtain tracks are easily configured for control with Somfy wireless RTS handsets and are also available in two popular home automation friendly options. With the use of relays or motor controllers and the Glydea RTS version is compatible with the wide selection of Somfy RTS controllers.